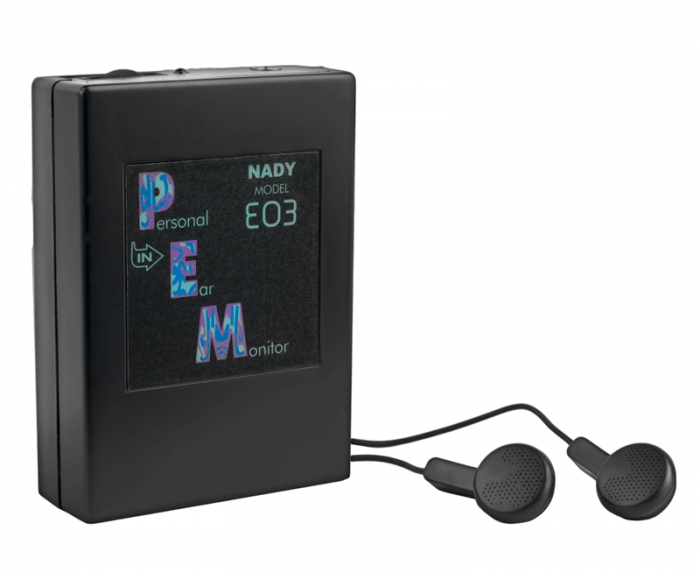 The Nady EO3 Wireless Personal In-Ear Monitor System is a complete, reliable, and affordable solution for in-ear wireless. The EO3 provides high quality audio transmission up to 300-feet, extended battery-life up to 20 hours of use, and a virtually endless expansion of receivers. 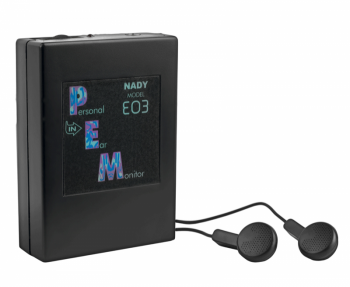 The E03 serves perfectly for live music performances, event/security communication relays, and various other musical or commercial multi-user applications.